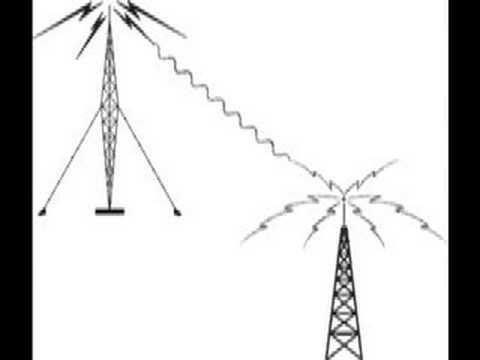 I found a connection between graffiti and pirate radio. 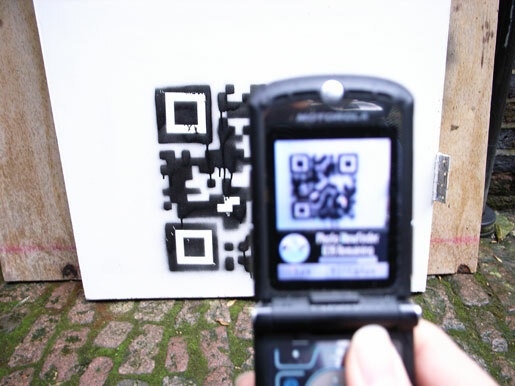 to combine these two methods of graffiti; The artist can spray a QR code (two-dimensional bar-code) in the street with a stencil. 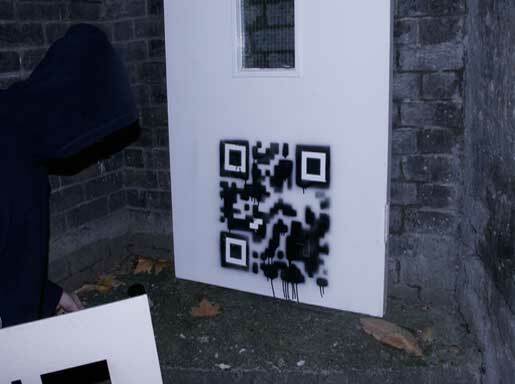 Then when people who find the graffiti take a snapshot of the code with a mobile phone they can find the radio station through the internet.